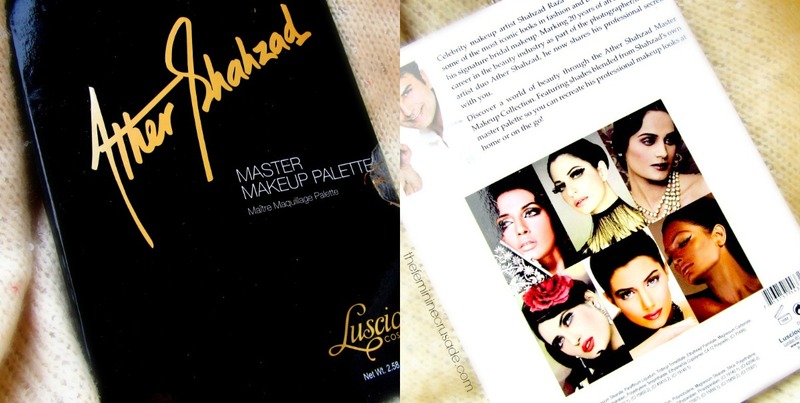 Celebrity makeup artist Shahzad Raza is renowned for creating some of the most iconic looks in fashion and beauty, as well as for his signature bridal makeup. He now shares his professional secrets with you. This palette includes 48 eyeshadow in shimmer and matte textures, 4 easy to blend blushes, and 2 highlighters. 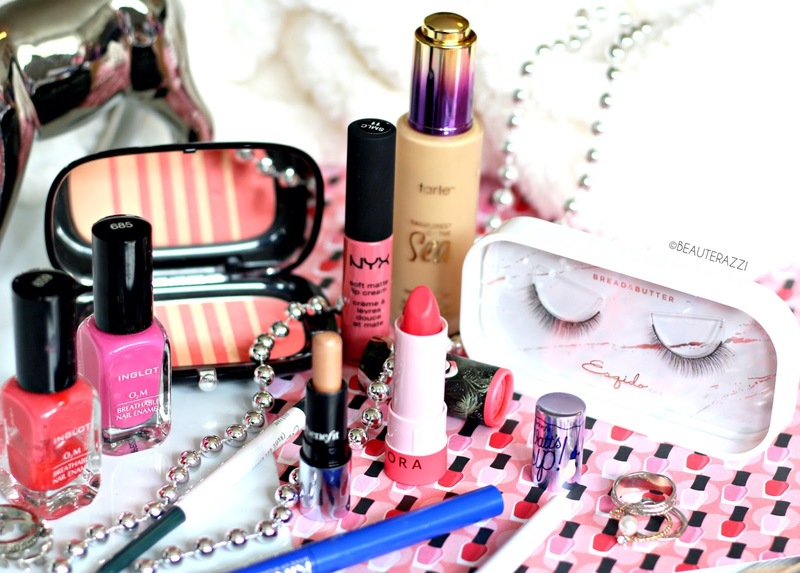 Everything you need to be your own makeup artist! 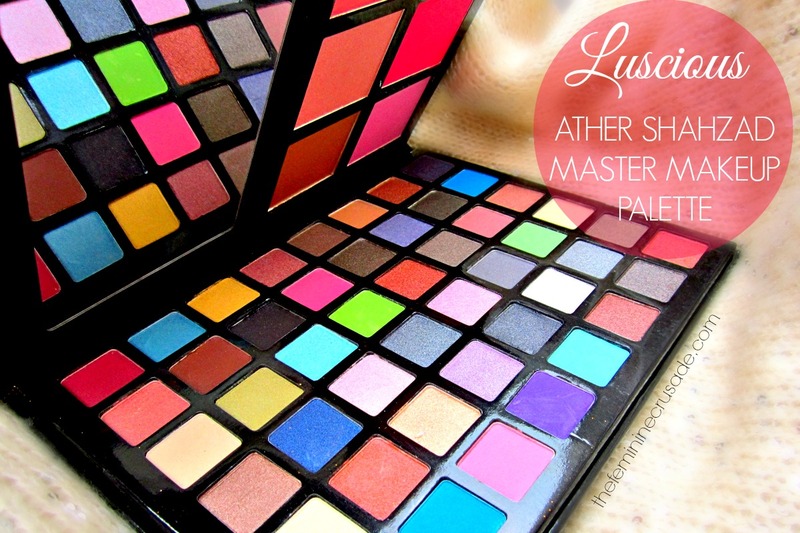 Along with the Luscious Lipstick & Lipgloss Palette came this massive Master Makeup Palette filled with 48 eyeshadows, 4 blushes, 1 highlighter and 1 bronzer. After one has tried the Luscious Lip Palettes especially the Lipstick one, it leaves you with a lot of expectations from this palette after all it is the Master Palette. For starters, the cardboard packaging is really disappointing. From something priced close to PKR 4000 I definitely expect a luxurious touch. This one is definitely gonna wear and tear in a short while. One side holds a mix of shimmer and matte eyeshadows and the other one has six cheek products and quite a handy mirror. Wish there was a brush for the go too though! 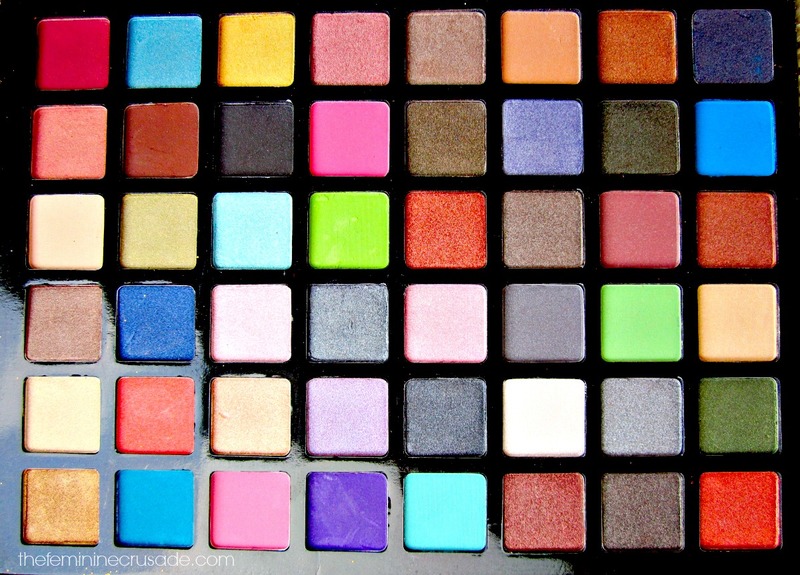 All the eyeshadows vary in pigmentation and texture. Some are amazing, with good colour intensity, staying powder and some are quite chalky, lack pigmentation and don't blend properly. Same goes with the cheek products. 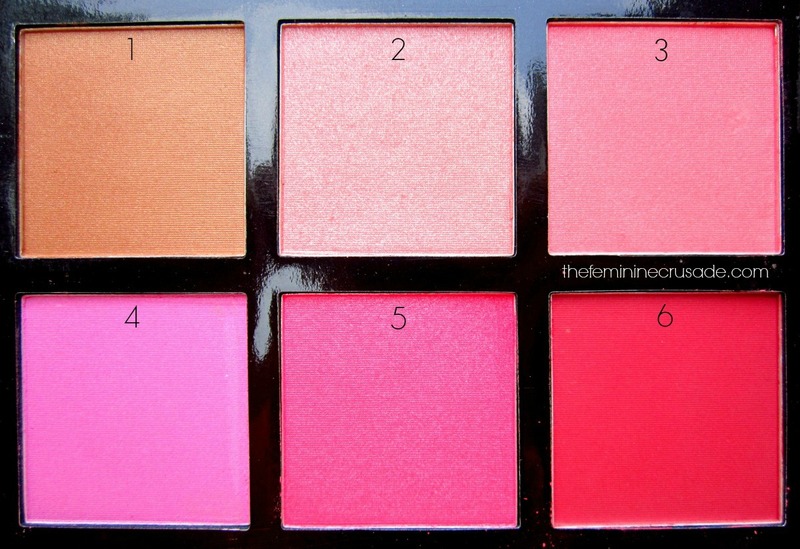 3 & 5 are very chalky and powdery, 4 lacks pigmentation and 6 is very hard to blend. Although I love how no.3 looks on my cheeks. Honestly, if this palette was half its price it would still have been a great buy despite its disappointments. It gives a good variety of colours to anybody who loves creating makup looks. 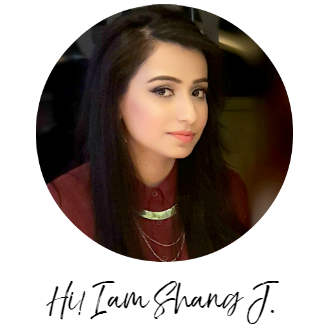 But at PKR 3750 it is expensive for a non-makeup artist and as for makeup artists I am sure they can get better deals at the same price elsewhere. Quite expensive for the quality!